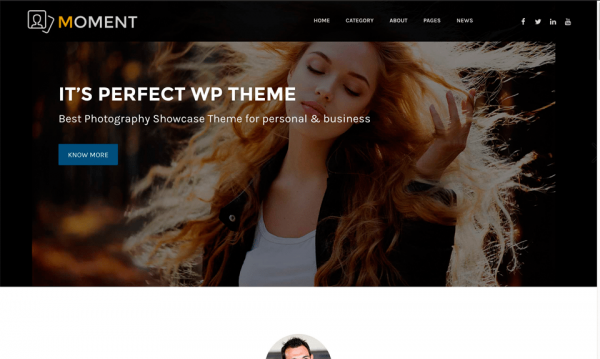 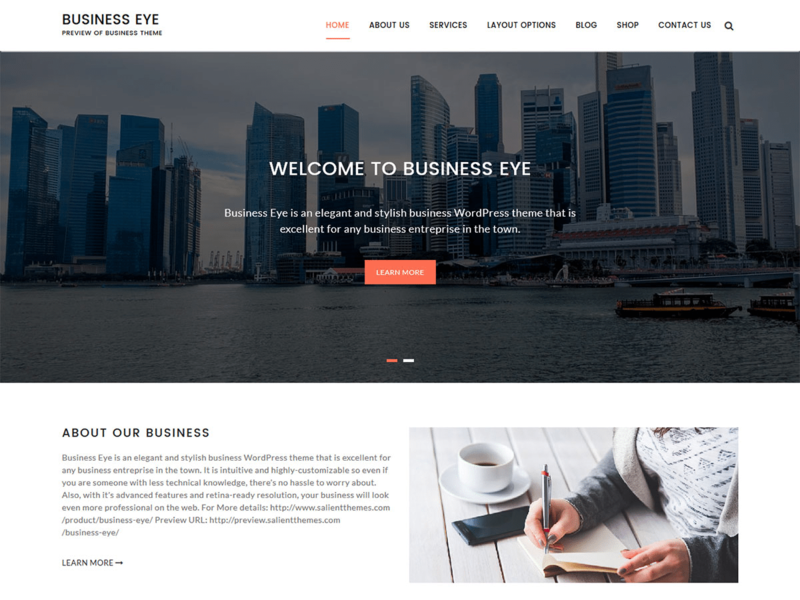 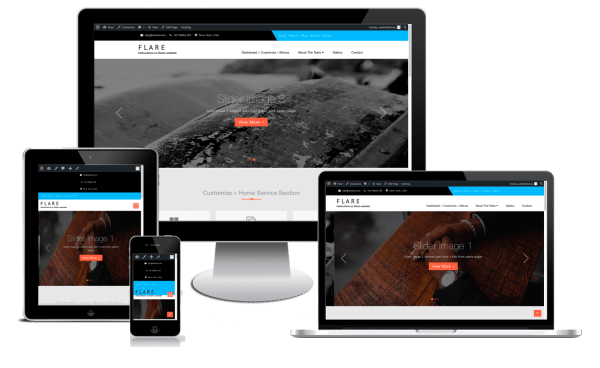 Business Eye is an elegant and stylish business WordPress theme that is excellent for any business enterprise in the town. 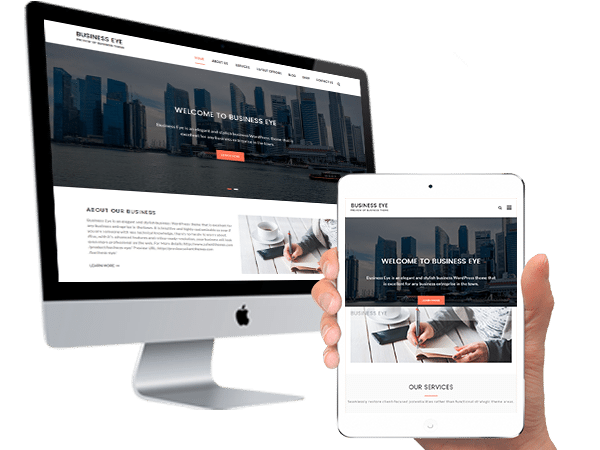 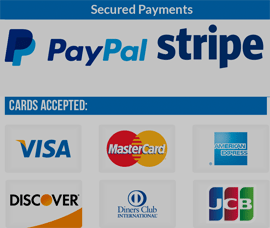 It is intuitive and highly-customizable so even if you are someone with less technical knowledge, there's no hassle to worry about. 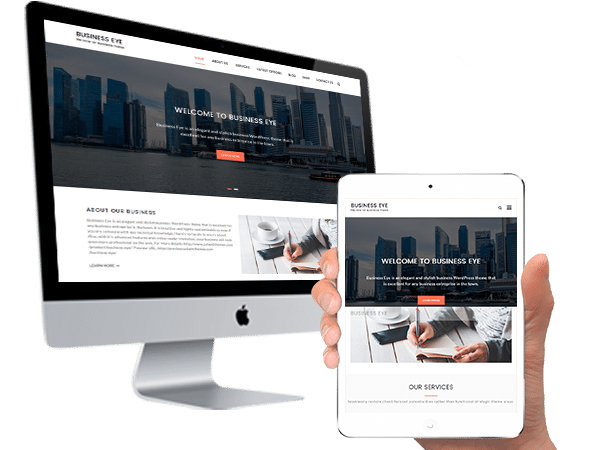 Also, with it's advanced features and retina-ready resolution, your business will look even more professional on the web. 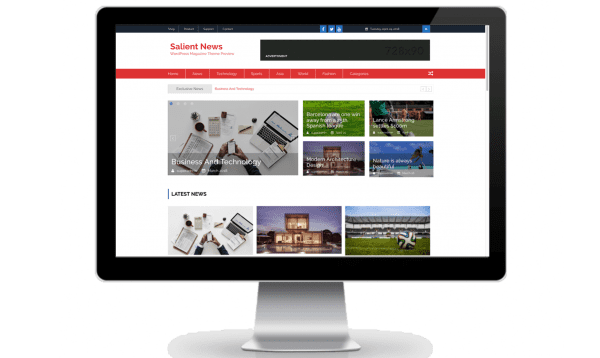 Home sliders, About us, Services, Portfolios, Call to action section, News and articles, footer widget section, Copy write section etc.